If you own a small business or work for a non-profit, you may have developed a Twitter marketing strategy to find customers or donors on this popular platform. If you’re like many of the folks we’ve talked to in those spaces, however, you may find Twitter to be mysterious when it comes to how to develop a following and effectively market your organization. To help get you started, below are some Twitter marketing strategy tips we’ve used with our clients. It comes as no surprise that one of the most important things to consider when posting on Twitter is the use of hashtags in your posts. Hashtags can help users on Twitter find your posts when searching for a particular hashtag, or help your tweets pop up for others when a particular hashtag is trending. The tricky part is determining which hashtags are best for your small business or non-profit, and how many to use in your tweet. You want to make sure that you are adding hashtags that are relevant to your organization, but also that are ones people are actually searching for. Ritetag can be a helpful tool if you’re unsure how to pick between a few hashtags you’re thinking of using. You can type in a hashtag in the search bar and find out how many unique tweets with that hashtag are being tweeted per hour, how many retweets, views, etc. If you’re wondering how many hashtags you should include in each of your tweets, that number is probably between 1 to 3 hashtags on each of your posts. In fact, research has found that engagement starts to decline after the use of more than 2 hashtags. Another tip for creating popular tweets is to include an image attached to your tweet. One of the best things to help break up a user’s Twitter feed that has a lot of text-heavy tweets in it is to include a photo. This might be a photo of your organization preparing for an event, doing some of the work you do, engaging with customers, or other behind-the-scenes images your Twitter followers may be interested in. On average, tweets that have images attached to them get 35% more engagement than your average text-based tweets. That 35% can be what separates new followers from seeing your tweets in their Twitter feed or not seeing them at all. 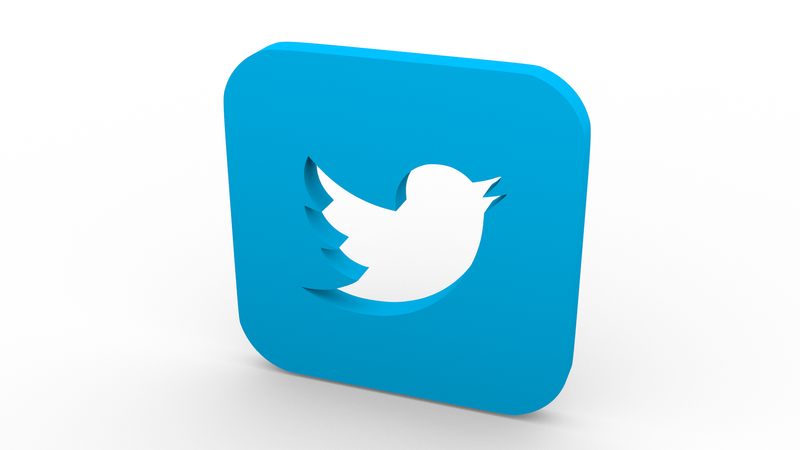 A third great way to use Twitter can be to help drive more traffic to your website. While getting likes, retweets, and replies on a tweet is important for your social media presence, getting your followers to take the extra step to visit your website can help your organization even more. If your website has a blog that is creating new content on a regular basis, it’s a good idea to publish links to those blog posts on your Twitter account. You can also publish other links from your website to Twitter on a semi-regular basis, such as landing pages and promotions. When doing so, try to follow the 80/20 rule of social media marketing: 80% of the time provide value to your audience through tips, tricks, and other helpful content. 20% of the time, do direct marketing by publishing promotions, fundraising campaigns, and other sales or donation-related content. Getting started with Twitter marketing can be that easy. Just determine your best hashtags, add in some photos every now and again to your tweets, and provide links in your tweets back to your organization’s website! There are many more strategies for Twitter marketing, but the most important strategy is to start simple and be consistent. Need Help Creating a Twitter Marketing Strategy?